Home > Patient Resources > Health Education and Resources > Eating Well! You are what you eat--and we can help you and your family eat the right foods to ensure good health! 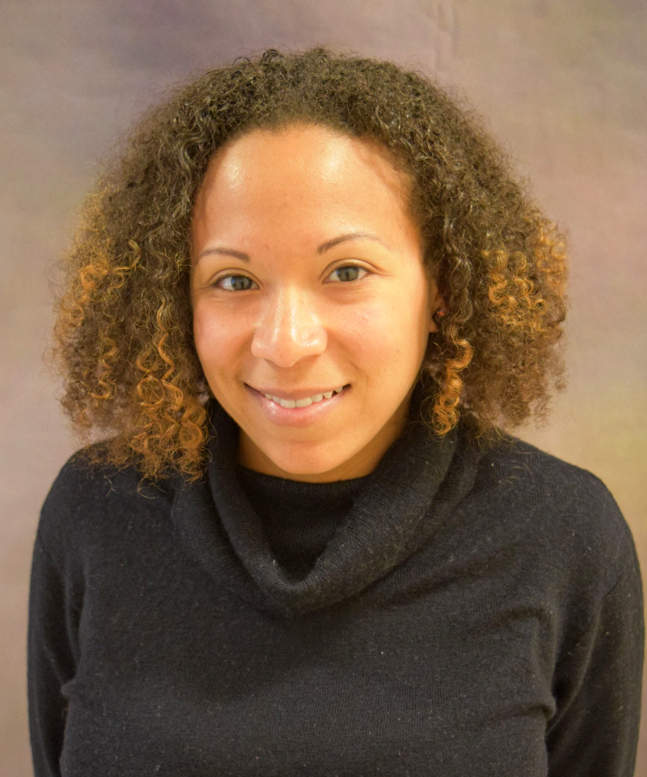 Tiana Matthews-Martinez, MS, RD, LDN joined Chase Brexton in March 2017. What will you be doing as a nutritionist at Chase Brexton? As a nutritionist, I’ll be showing patients and staff the connection between their food choices and their health. I’ll be working with different departments at Chase Brexton to bring patients nutrition information, and provide education that meets their needs and interests. Why did you get into nutrition? I’ve had many family members over the years struggle with nutrition-related health conditions such as diabetes, end-stage kidney disease, Crohn’s disease, breast and colon cancer, hypertension, and liver disease. I saw the difference that healthy food and drink choices made in their energy level, pain management, clarity of thought, and desire to improve their health. To me, food isn't just something that tastes good--it's part of everyone's quality of life, family, community culture and art. It's something that connects us, and it is medicine! What particular nutrition-related issues do you feel most people struggle with? Many people believe they can’t make healthy food choices that are appealing to them, or within their budget. And it's not always easy for someone to eat healthy. Do they know how to prepare those foods, or even have a full kitchen to prepare them in? Did they grow up in a family that didn’t try new or healthier foods? Do they have access to grocery stores where they can purchase fresh foods? Do they think healthier foods are bland and boring? The way people eat in adulthood often traces back to their diet during early childhood. People generally want the best for themselves and their families, but often don’t have the information to make better choices. To me, education is the main way to empower people to make better choices. How do Chase Brexton patients get to meet with you? Currently, I am working with a small group of Chase Brexton patients. Patients can ask their provider if they are able to access our new nutrition services. Or their provider may suggest that they speak with me either at that appointment or a future appointment. In the future, though, we plan to offer nutrition education events on topics such as diabetes, LGBTQ nutrition concerns, HIV-related nutrition needs, and much more.